AASIKS was established in 2014 as a vehicle to help restore and reclaim African Indigenous Knowledge Systems (AIKS) that have been misrepresented, marginalized and misappropriated during the colonial era and particularly during the apartheid regime in South Africa. It is clear that Indigenous Knowledge Systems (IKS), in general, are still viewed as subsidiary to Western Knowledge and science. As a result, it has become mandatory for IKS researchers educators and practitioners to protect, promote, develop, manage and document IKS. The protection is against misuse and abuse of the IKS and non-recognition of IKS, its knowledge holders, their principles and practices. Recognition and affirmation of IKS and practitioners cannot be achieved without legitimizing IKS and its practices. AASIKS believes that legitimizing AIKS can only be accomplished through collective efforts of researchers, practitioners, educators and knowledge holders coming together in documenting, researching and disseminating AIKS and its principles and in culturally respectful and ethical ways. In this practice we foster capacity-building, human capital development and agency in the field. 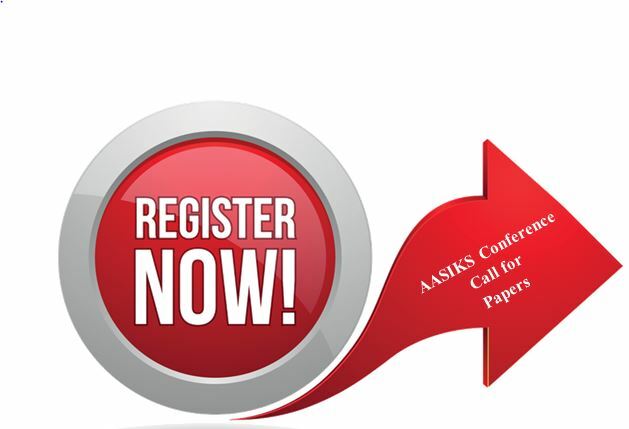 AASIKS, therefore, invites you to become an active member of this organization and to help increase awareness of AIKS and its practices amongst all stakeholders including policy makers, scholars and practitioners at home and abroad. We are looking forward to your active participation.